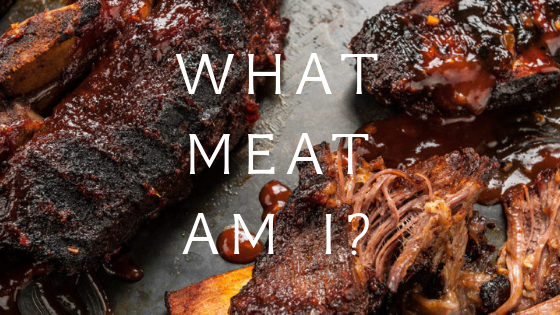 Take a guess at what meat is pictured above and be in with the chance to WIN £100 Food shop voucher of your choice! Anything from Asda to Waitrose, perfectly timed for a seasonal BBQ blow out. *Competition closes midnight Friday 9th November with the winner being announced on Monday 12th November. I am happy to be contacted by BBQ Tips UK.